I’m so delighted – Bone by Bone will be out in paperback this week! I’m donating 10 % of any profits I make to anti-bullying charity, Kidscape. Bullying and abuse can destroy childhoods and damage futures. 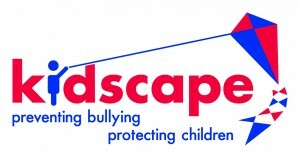 Kidscape has been working for over 30 years to keep children safe from harm and to give parents and professionals the knowledge and skills they need to ensure that every child is protected. We were the first charity in the UK to tackle bullying and child sexual abuse and remain committed to our mission to support and protect children and help them to grow into happy, confident adults. We are hugely grateful to Sanjida for working so closely with us and donating a portion of the profits of Bone by Bone to Kidscape. Bullying is an issue which can affect anybody, regardless of family background, location or economic circumstance, and Bone by Bone handles these issues in an incredibly thoughtful and incisive manner, as well as being an exciting read. Kidscape supports families through the torment of bullying, and educates teachers and other professionals about how they can prevent it occurring. All the money raised through sales of Bone by Bone will help Kidscape to continue its highly effective early intervention work in schools throughout the country. Novelist Sanjida Kay has just published her latest book, a psychological thriller called ‘Bone by Bone’. She is donating a percentage of her profits to Kidscape – she explains why. I went to ten different schools and I was bullied at nine of them. 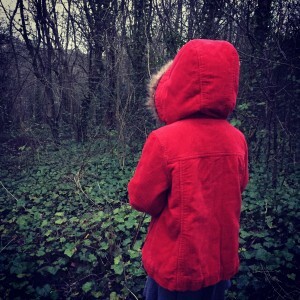 Most kids don’t have such peripatetic education, but otherwise my experience is not uncommon: according to the NSPCC, nearly half of all children and young people are bullied at school. Why was I bullied? Like any child it was because the bullies perceived that I was different. In my case, I was always the new kid and I was different. 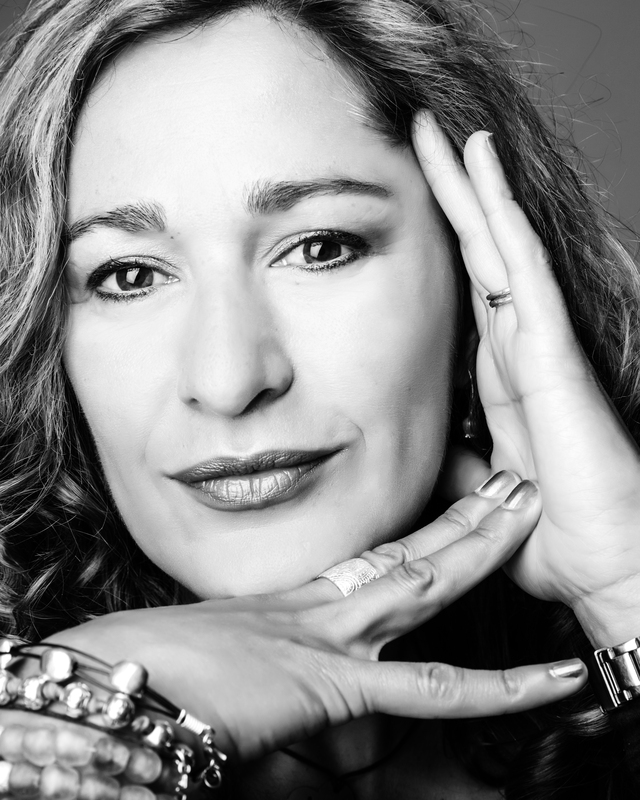 I’m mixed race and went to schools where most of the kids were white; in Wales I went to an all Welsh-speaking school; when I arrived in Yorkshire, I had a Northern Irish accent (that didn’t last long!). I was also small, shy and smart – and being academically good, poor at sports and short were more reasons some kids felt they could pick on me. As soon as my daughter was born, I started to worry about her. Would she – mixed race too – be bullied? What could I do about it? Would she be able to stand up for herself when I had not been able to? I started imagining a scenario where a mother discovers that her daughter is being bullied. She wants to help but she feels powerless – yet like any parent she’ll do anything to protect her child. The mum confronts the bully herself, which ends up with tragic consequences for her and her daughter. That idea became my first psychological thriller, Bone by Bone, published by Corvus Books, this March. The story is told by the mum, Laura, and by her daughter. 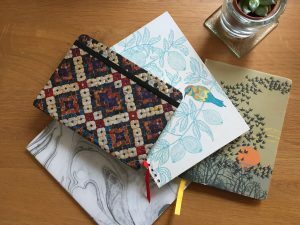 I decided to make the child – shy, sweet, artistic Autumn Wild – nine-years-old because there’s something dreadful about the idea that a primary school child will be bullied. Somehow, I think we all think bullying only happens to students at secondary school but, from my own experience, I know it can happen at any age. None of the specific events that happened to me in real life have ended up in the book, but I used my experiences to imagine what it was like for Autumn to be the target of an older bully. Thankfully, when I was growing up, there was no such thing as cyber bullying. When verbal, emotional and physical abuse isn’t enough for the bully in my book, he turns to cyber bullying. According to Ditch the Label, last year 62 per cent of children who were the targets of bullies were cyber bullied. I would love to live in a world where no child is bullied. It’s a tiny step on this journey, but I’d like to donate a percent of the profits I make from selling Bone by Bone to Kidscape, to help us prevent bullying and protect our children. Last week I mentioned that I was donating a percentage of my profits from Bone by Bone to Kidscape, the anti-bullying charity. I gave five tips for parents who want to help prevent their child from being bullied. This week I’m giving some more of the charity’s tips – this time, five things that kids can do. I’m delighted to announce that I’m donating a percentage of the profits from my thriller, Bone by Bone, to the anti-bullying charity, Kidscape. Bone by Bone is about a mother, Laura, who discovers that her daughter, Autumn, is being bullied. The bullying has devastating consequences for Laura and Autumn. Sadly, bullying is horribly common: the NSPCC says that almost half of all children are bullied. Three-quarters of those bullied were physically attacked and 62 per cent were cyber-bullied in 2015 according to a report carried out for Ditch the Label. Nearly half of those children who were bullied, didn’t tell anyone about it, but suffered in silence.